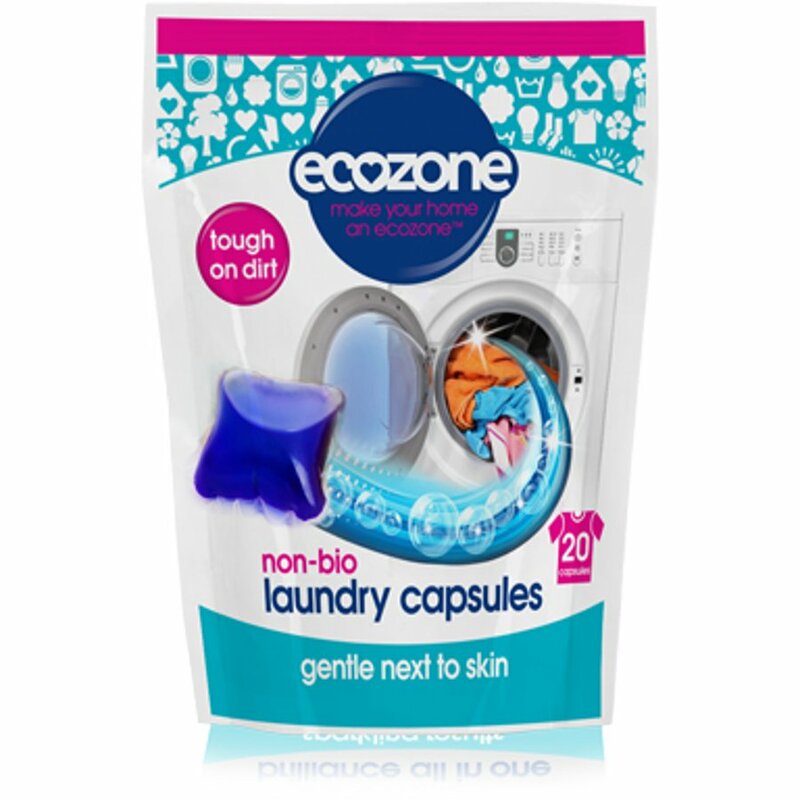 No fuss, no mess, no spills, no measuring, just simply add one Ecozone non-bio capsule inside the machine drum for clean lovingly soft clothes. The capsules have been especially created for sensitive and delicate skin while the natural formula cleans the toughest dirt leaving clothes surrounded by a delightful fresh fragrance. Suitable for whites and colourfast clothes. 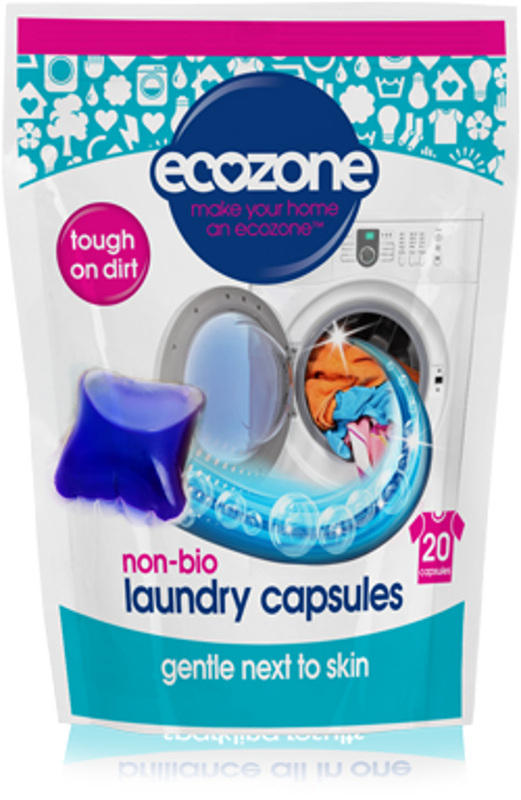 There are currently no questions to display about Ecozone Non Bio Laundry Capsules - Pack of 20.